Everyone needs good work bags. But even better are bags that are both stylish and professional. And even better than that are bags you can take to work — and then to the after work party! Builford offers a number of top quality work bags in the collection. All feature waxed canvas and a vintage appeal. The more professional bags, however, aren’t quite as “stylized” as some of the more fashion pieces in the collection are. From portfolio style laptop bags to totes and crossbodys, there’s a lot to choose from in Builford’s catalog. Don’t be put off by the initial images when you come to the Builford website. Sure, Builford trades in waxed canvas and offers a number of hiking backpacks and rucksacks. But we know backpacks don’t really make great work bags, especially in more formal workplaces. Those rucksacks aren’t the bags I’m talking about here. I’m talking about the messenger bags, the portfolios, the two-toned tote. Each of these work bags features a more simple, minimalist style. While each does still feature the unique quality and texture of the waxed canvas, there’s no question if it’s appropriate for work. Perhaps more importantly, Builford really understands the idea of profession. It starts with a culture of craftsmanship. In its early days, all Builford bags were sewn by hand. Now, the pieces are machine cut, but still hand assembled. Builford takes a great pride in doing a job well. Bags are their profession, and they do it with a lot of love and attention. In many ways, that’s a big reason why I’d use their work bags. I think the truly professional world is both rare and beautiful, and this care in their work inspires me to do the same in mine. 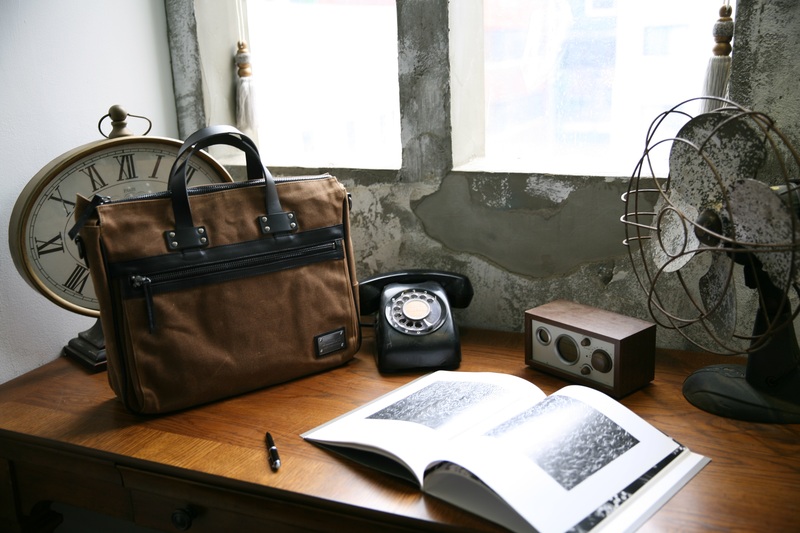 You can purchase Builford work bags online, in person in certain stores in Asia, and on Etsy! 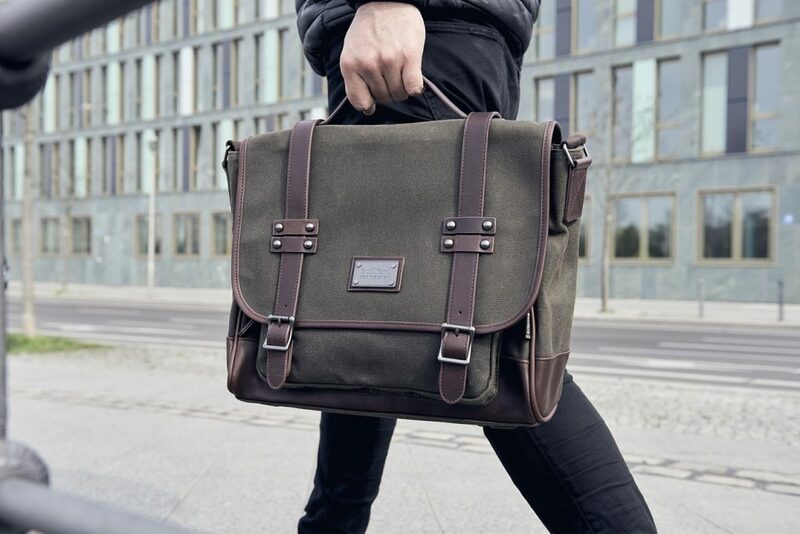 Share the post "Great Work Bags That Are Stylish and Professional"
Posted in Blog and tagged bags for work, builford, builford work bags, laptop bags, online shopping, portfolio bags, professional bags, waxed canvas bags, waxed canvas messenger bags, work bags, work bags online. Bookmark the permalink.